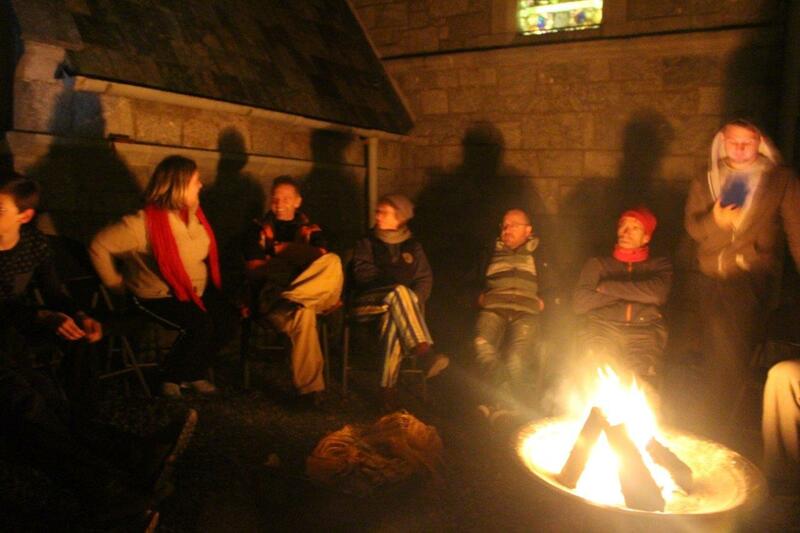 On Friday, 16th October parishioners from the Templebreedy Group (Crosshaven and Nohoval, County Cork) were joined by young people and youth leaders from Carrigaline Parish in a ‘sleep out’ to build awareness of homelessness in ireland, and to generate support for Focus Ireland. The fund-raising efforts for the event are still open via this website. This entry was posted in Charity Work, Community Involvement, Contemporary Issues, Voluntary Work, Youth Work. Bookmark the permalink.